The Trump administration this week started rolling out its replacement for Obama's Clean Power Plan. Far from promoting cleaner power, the new plan will leave outmoded coal plants operating and let states decide how — or even whether — to limit plants' pollution. Power plants are the largest stationary source of U.S. greenhouse gas emissions. Their pollutants also cause asthma and other health problems. Trump's proposal would cause up to 1,400 premature human deaths annually by 2030, says the Environmental Protection Agency. "This plan will unleash massive soot, smog and disease and push us deeper into climate catastrophe," said the Center for Biological Diversity's Vera Pardee. "Trump is doubling down on our dirtiest power sources, and it's going to send polar bears, ice seals and other wildlife over the edge of extinction." Read more and stay tuned for how you can help. Right after Washington state officials announced plans Monday to kill a wolf, the Center rushed to court to save its life. Just hours later a judge granted our emergency request, issuing a restraining order against the killing. It's an important victory, but the fight's not over. We're now seeking a full injunction to protect this wolf and his entire family. Called the Togo pack, it includes pups only months old. 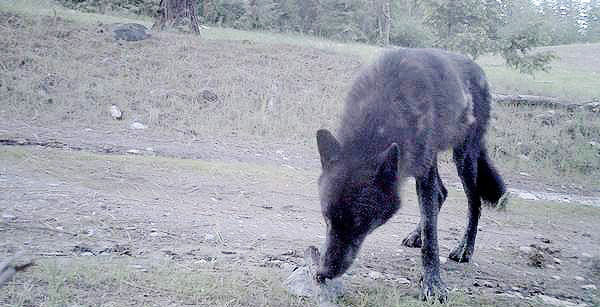 State officials have already wiped out three wolf packs in six years. We can't let that happen to the Togo pack. Your support keeps us on the front lines in the fight to save wolves — so please consider donating to our Wolf Defense Fund. Under legal pressure from the Center and allies, California's Siskiyou County just suspended its contract with the notorious federal program called Wildlife Services. 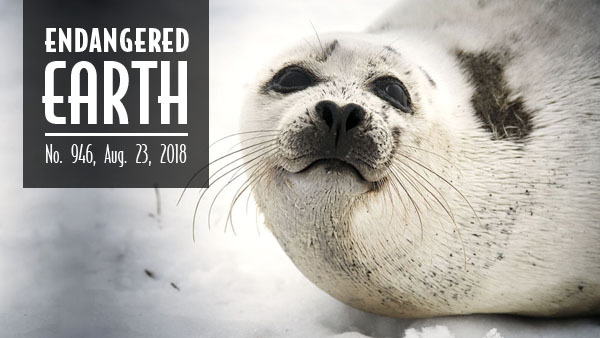 This entity has killed more than 28,000 animals in the county over the past decade and kills about 3 million nationwide every year. "I'm hopeful this victory marks a new beginning for California's wildlife," said the Center's Collette Adkins. 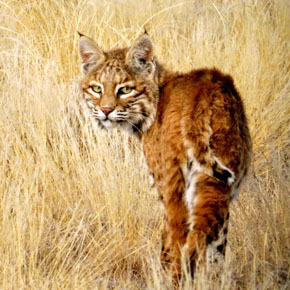 "Siskiyou County is smart to seek out an alternative to this ineffective, cruel and harmful wildlife-killing program." Read more in our press release. Learn more from Montana Public Radio. Toyota is building a massive automobile-manufacturing plant in Huntsville, Ala., in some of the last remaining habitat for spring pygmy sunfish. That could spell extinction for this critically endangered species. Only two populations of the sunfish remain. Toyota's $1.6-billion auto plant will be right in the watershed of one of them, exposing the fish to the threat of industrial pollution and possibly altering water flow to the springs they depend on. The Center is working to secure protections for these rare little fish. You can do your part to help spring pygmy sunfish by urging Toyota to put a comprehensive conservation plan in place before it's too late. Great news: The Trump administration agreed to a settlement with the Center on Friday that requires federal agencies to prepare management plans to protect eight "wild and scenic" rivers in Southern California. Wild and scenic rivers are protected for outstanding natural, cultural and recreational values. Federal agencies must prepare comprehensive plans to keep them in free-flowing, wild condition within three years of their designation. Plans for these eight rivers are long overdue, but the agencies wouldn't deliver — until after we filed suit. "This is a victory for some of Southern California's most beautiful rivers. Too bad it took a lawsuit to get federal officials to do the right thing," said the Center's Ileene Anderson. Read more at Courthouse News Service. 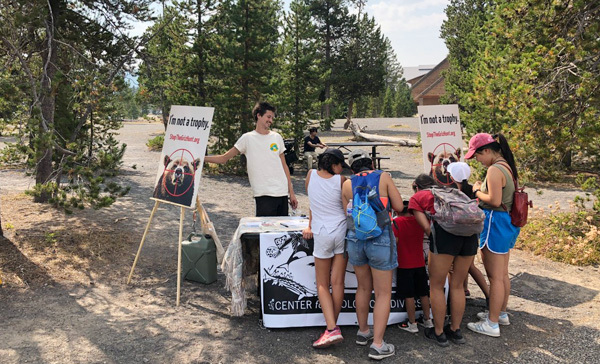 Center activists are in Yellowstone National Park this week talking to visitors about stopping Wyoming and Idaho from letting more than 20 grizzly bears be hunted this fall. We've distributed more than 1,000 postcards and stickers and spoken with hundreds of Yellowstone visitors, plus dozens of local businesses. Help us keep the pressure on. Sign the petition. With Yellowstone grizzlies in U.S. trophy hunters' crosshairs, Canadian bears are also threatened — just differently, says a recent Revelator piece. "Most people picture western Canada as sprawling, pristine wilderness," writes environmental journalist Gloria Dickie. 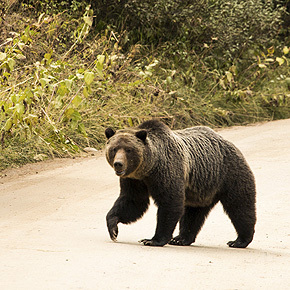 But a half-million miles of roads slice through it — including grizzly habitat. In fact up to 90 percent of grizzlies surviving cub-hood are killed by people, almost all near roads. This isn't due to vehicle collisions but to conflict with armed humans roaming the woods. Read more and subscribe to The Revelator. 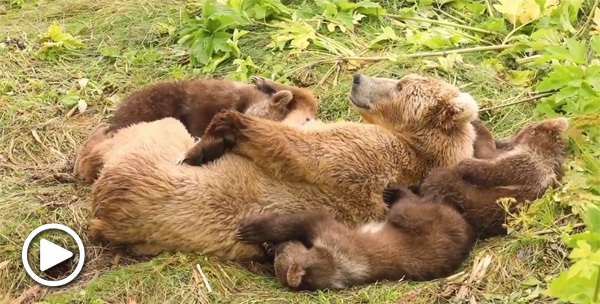 It's quite a cozy scene in Alaska's Kodiak National Wildlife Refuge when a mama brown bear and her three cubs lie down for an afternoon nap after gorging themselves on sockeye salmon and milk. See for yourself in our new video on Facebook or YouTube. Photo credits: Seal by sid-williams/Flickr; Togo pack wolf courtesy Washington Department of Fish and Wildlife; bobcat by Clark Jones/USFWS; Arctic grayling by AKSMITH/Wikimedia; spring pygmy sunfish courtesy Alabama Department of Conservation and Natural Resources; Amargosa River by Patrick Donnelly/Center for Biological Diversity; Center activist at Yellowstone National Park by Laiken Jordahl/Center for Biological Diversity; grizzly bear in road courtesy NPS; grizzly bear cuddle puddle by Lisa Hupp/USFWS.